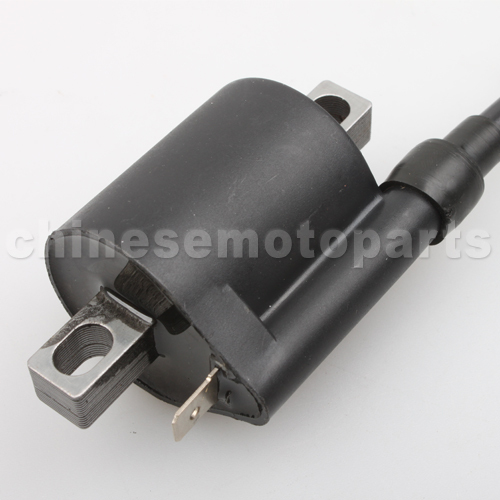 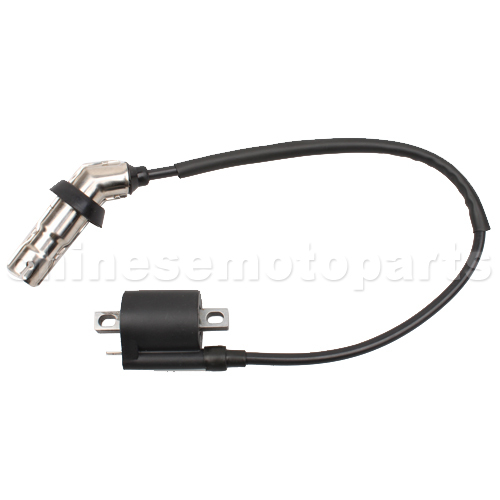 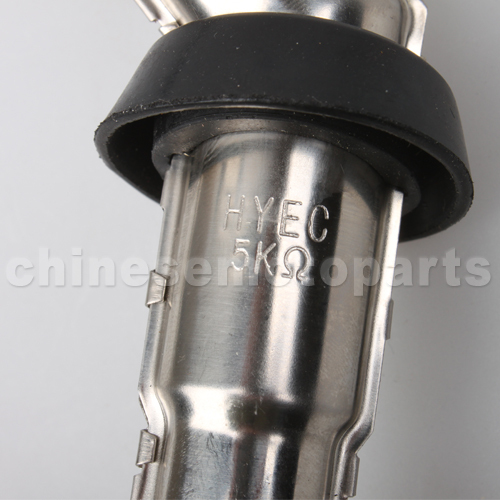 H053-021 Ignition Coil with Elbow & Shield for CG 125cc-250cc ATV, Dirt Bike & Go Kart. 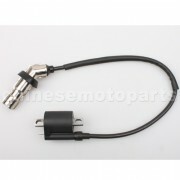 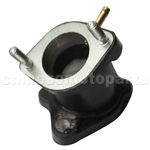 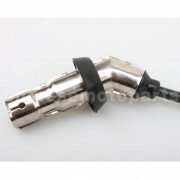 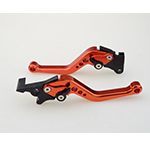 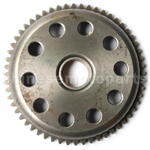 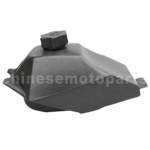 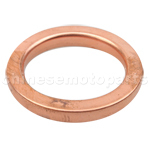 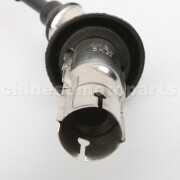 The item fits for CG 125cc-250cc engine. 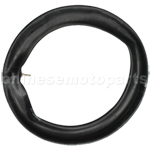 Muffler Exhaust Gasket 49 50 110 150 cc GY6 Scooter CRF Pit Bike XR ATV Moped!! !